Love the elegant lines and neoclassical style of the Old South? 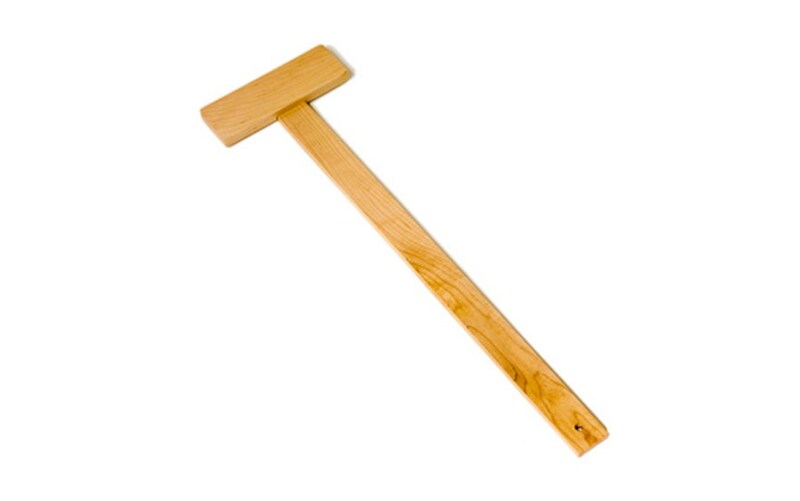 Wish you could bring a little bit of it into your home? 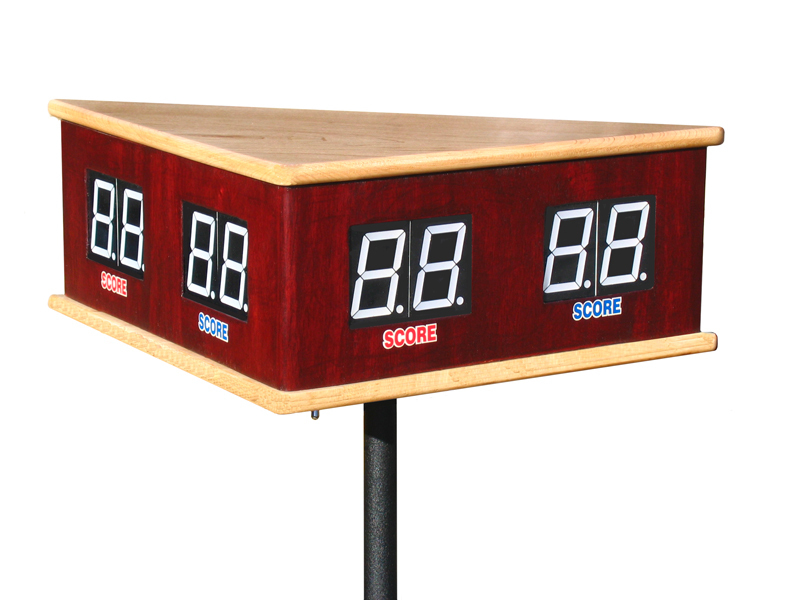 Now you can with Venture's custom, US made 14' Savannah Sport shuffleboard table! 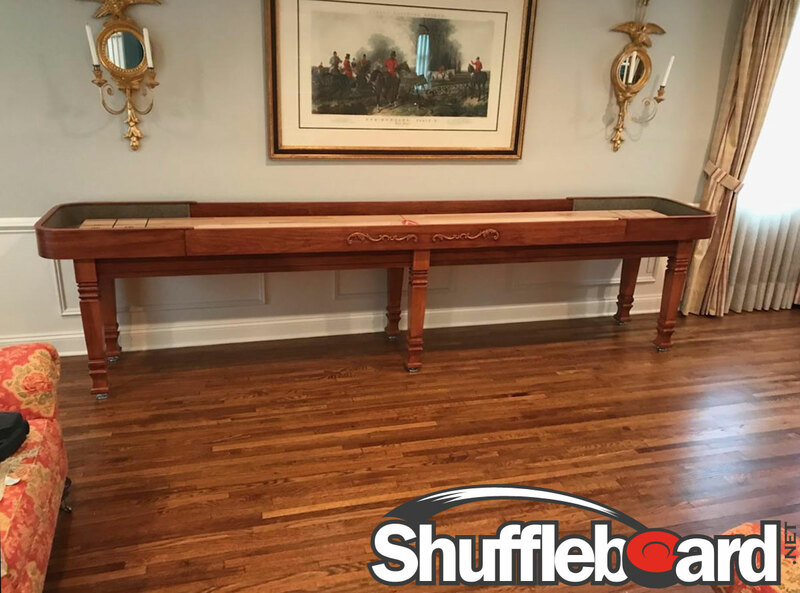 This distinctive shuffleboard table is crafted and styled after the stunning Antebellum Architecture characteristic of many homes in Savannah, Georgia. 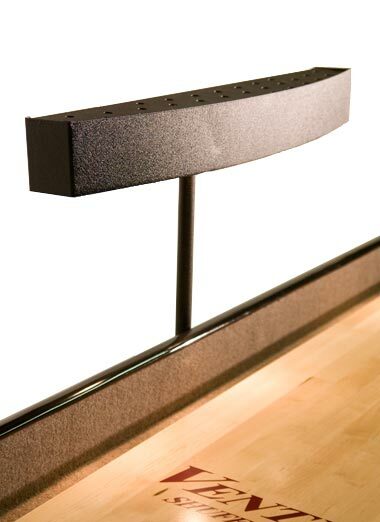 This table is not only beautiful, it also features sturdy construction. 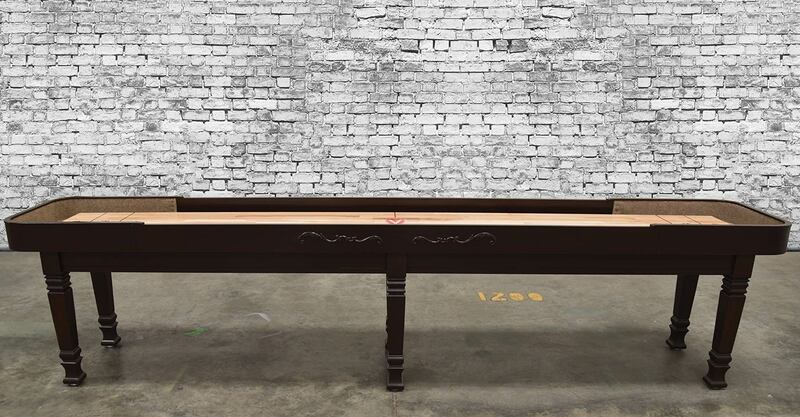 Built on the uni-body frame of the Challenger shuffleboard and then finished with Old South details, the Savannah gives you durability with a touch of southern grace. 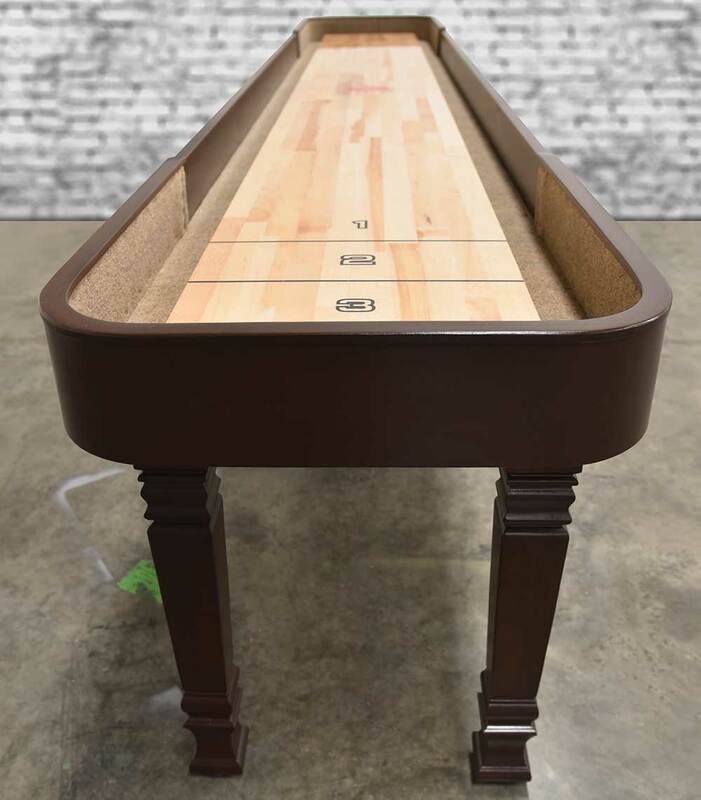 Venture's dedication to sophisticated styling, craftsmanship, and detail is seen in their 6-step finishing process and 1-3/4" thick playing surface, coated with Venture Shuffleboard's exclusive hard clear synthetic lacquer. Maple details and onlays, combined with the Poplar and Maple cabinet construction, make this table equally stable and gorgeous. 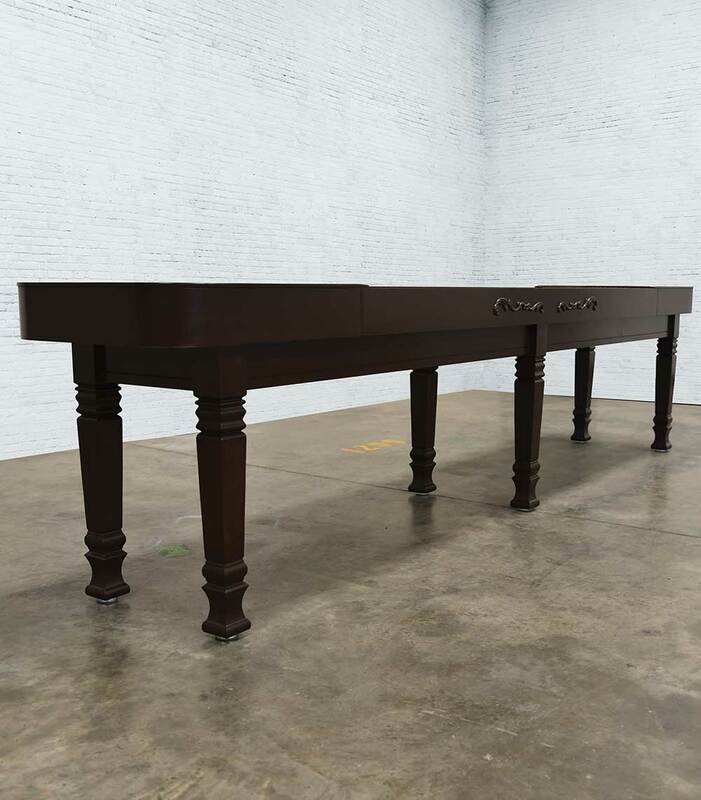 Select from 3 standard stains, Stelter Mahogany, Chestnut and Dark Walnut, or choose your own custom stain to create a Savannah Sport table that matches your game room and your personality. 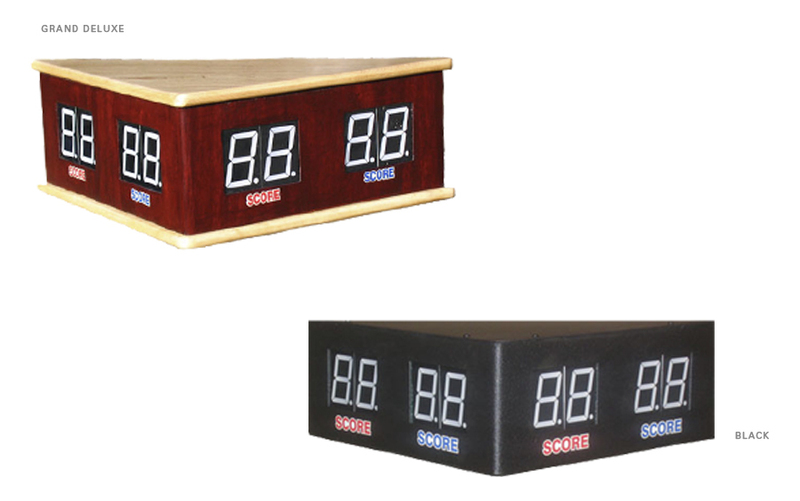 Bring a little Georgia grace and true American quality to your entertainment space; order the Savannah Sport today!